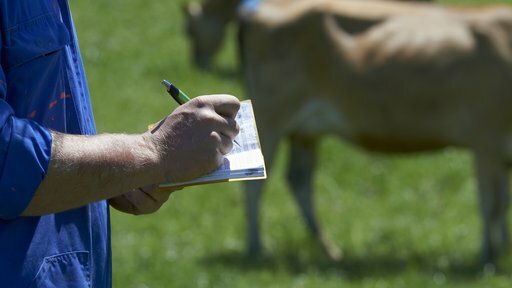 NAIT regulations require all cattle and deer movements to be sent and recorded in their database. 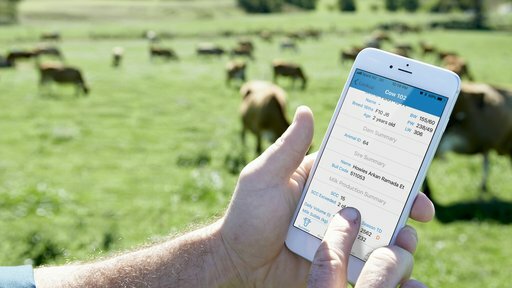 Every time a purchase, sale, cull, or death occurs NAIT needs to be notified. Failure to comply with the requirements can result in a fine or prosecution by the Ministry of Primary Industries. Choose LIC as your NAIT provider for faster and more reliable compliance. 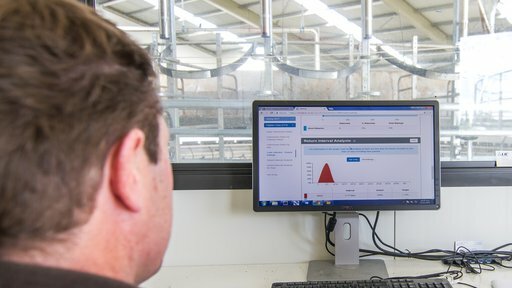 Simply record and send animal movement data to NAIT from your MINDA account. To opt in with LIC all you need is to be a MINDA customer and a NAIT number.